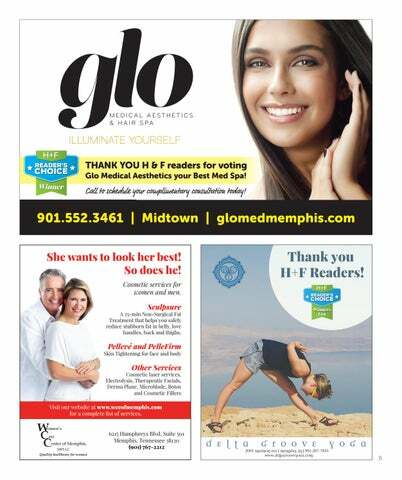 THANK YOU H & F readers for voting Glo Medical Aesthetics your Best Med Spa! 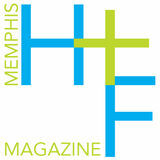 901.552.3461 | Midtown | glomedmemphis.com She wants to look her best! So does he! Cosmetic services for women and men. A 25-min Non-Surgical Fat Treatment that helps you safely reduce stubborn fat in belly, love handles, back and thighs. Visit our website at www.wccofmemphis.com for a complete list of services.